Khloe Kardashian 'fears divorcing Lamar Odom could result in his DEATH now he is drinking again' - BlogIT with OLIVIA!!! 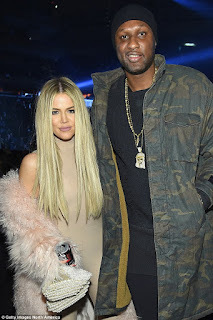 TMZ reports that Khloe is keen to proceed with divorcing Lamar but feels a 'tremendous amount of guilt' as it could lead to further substance issues. 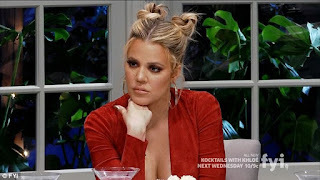 Khloe cancelled her Kocktails with Khloe shoot this week amid reports the pair had spent the week arguing over his reluctance to get treatment for substance addiction. 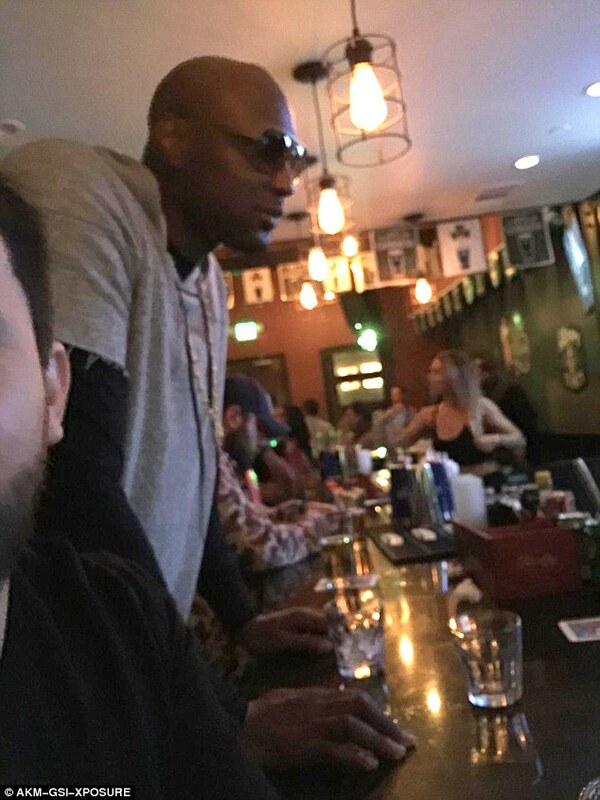 The celebrity gossip site also claims Lamar is drinking in a bid to sustain a 'normal life'. 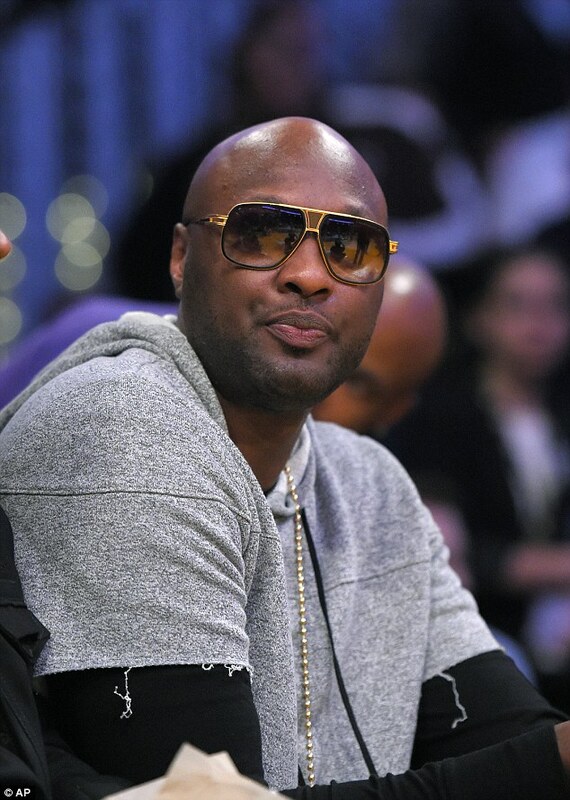 So the main talk now is that Khole Kadarshian is concerned her estranged husband Lamar Odom could die if she goes ahead with plans to divorce the former basketball star, according to reports.